Schrijver, A. (2015). 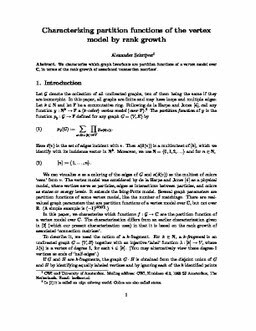 Characterizing partition functions of the edge-coloring model by rank growth. Journal of Combinatorial Theory - Series A, 136, 164–173.